Naturally, all the latest technology means nothing unless it's backed up with quality human input. 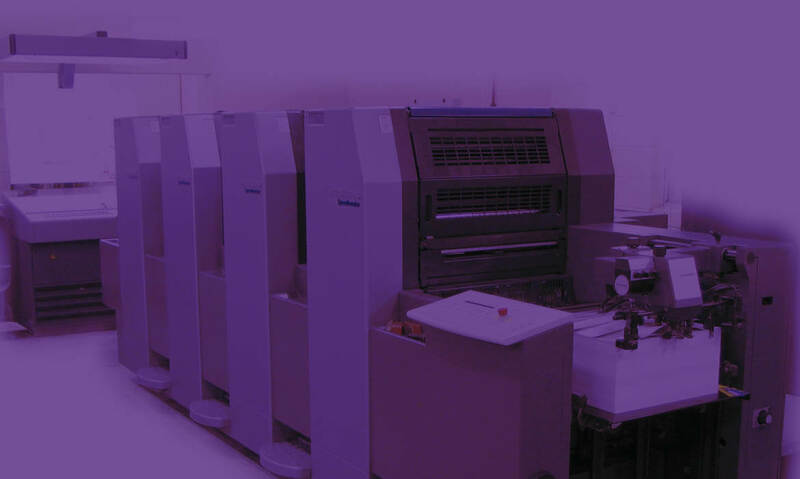 We boast a team of highly skilled tradespeople with a combined printing experience of almost three hundred years. THAT is your guarantee of satisfaction! 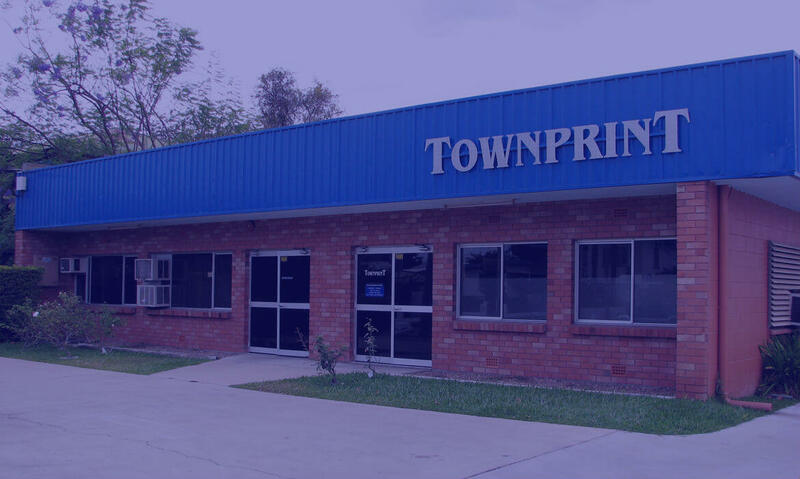 Townprint strives to be your one stop shop for all your printing requirements. We have a large range of modern, and old equipment carefully selected to deliver the most demanding jobs. This equipment is fully backed by highly experienced personnel striving to deliver the best product.